I don't know about you, but when I think about some of the best weddings I have ever been lucky enough to attend the thing I remember the most fondly is feeling like I was away at summer camp with all of my nearest and dearest friends. I always love when the couple has a room block and everyone is staying at the same hotel. It makes the party last all weekend long and who doesn't love that? 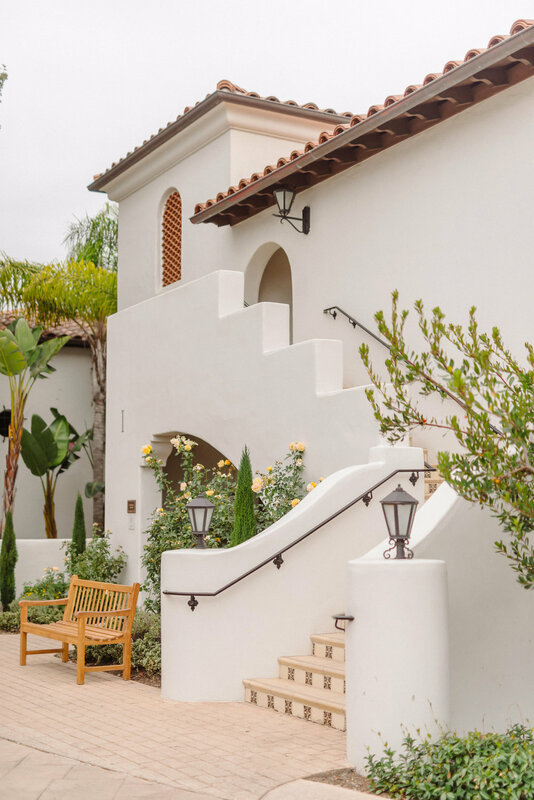 The Ritz-Carlton Bacara Santa Barbara is such a beautiful property and has so much for everyone to do- swim, beach, spa, golf, nature walks and it is all there on property! Their spa is AMAZING! I have been lucky enough to spend a few hours there during past stays and I always leave feeling invigorated. The hotel itself has wine in the lobby, s'mores by the outdoor fireplaces and even a kids club. 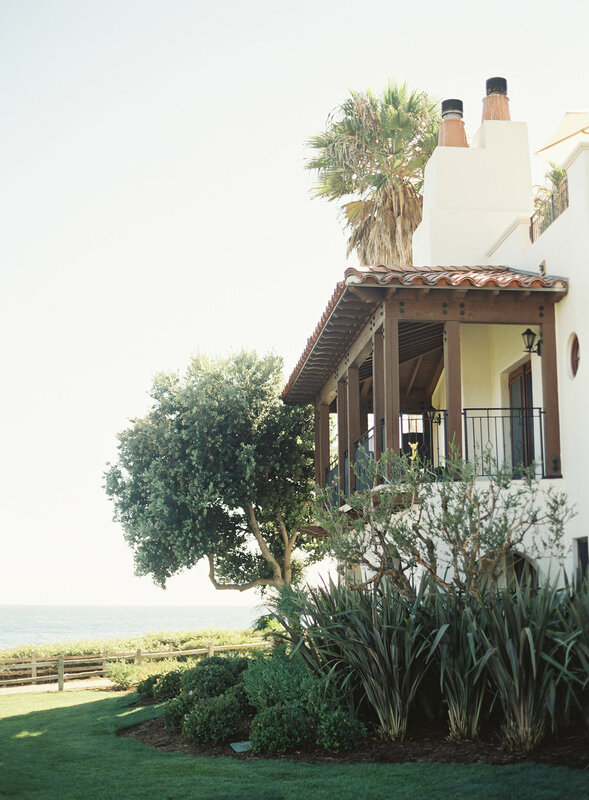 Located on a bluff overlooking the beach I think it is a great spot to call "home" during a wedding weekend and a wedding block is just the way to accomplish this. Booking a block through us is free and we do all the negotiating for you. Maybe your wedding is on property or mybe it is just up the road at the Orchid Farm or Dos Pueblos Ranch or even El Captain Canyon, but you are looking for accommodations. 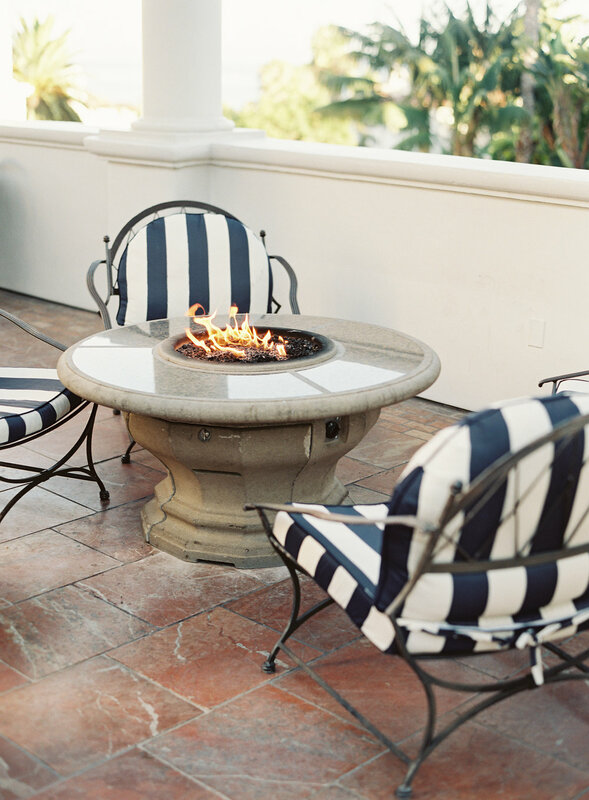 Look no further then the Ritz Carlton Bacara Santa Barbara. They property has 358 guests rooms and suites that have ocean or garden views. They have multiple restaurants, a wine tasting room and coffee shop all on property and want to know our other favorite part??? They are dog friendly, so your furry friends can come along!